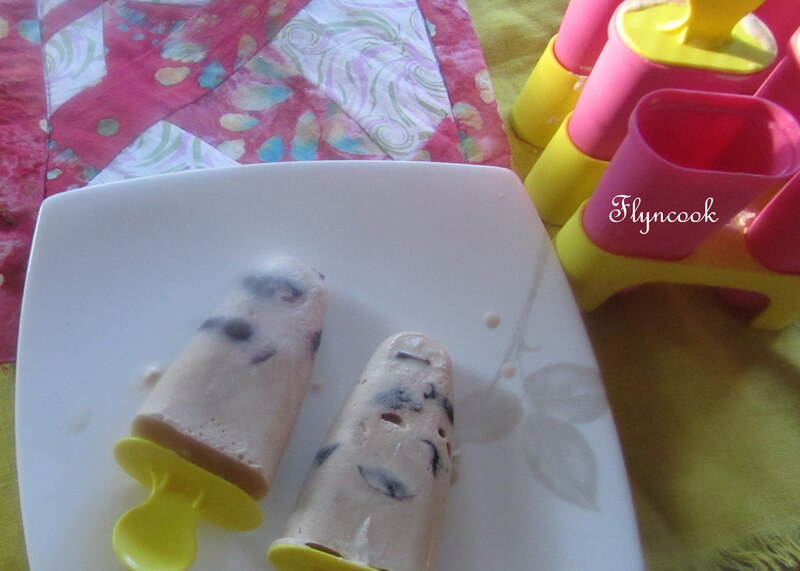 Recently, I came across this blog: Wit and Vinegar and quite propitiously Popsicle Week just came to an end with varied Popsicle recipes. Here is one of my favorite I’ve tried so far. As always, I adapted using ingredients in my pantry. Process coconut milk, unsweetened coffee, vanilla extract, maple syrup and salt in a food processor. Transfer to a freezer safe dish. Add dark chocolate bits and cherry bits. Freeze for 45 minutes to an hour. 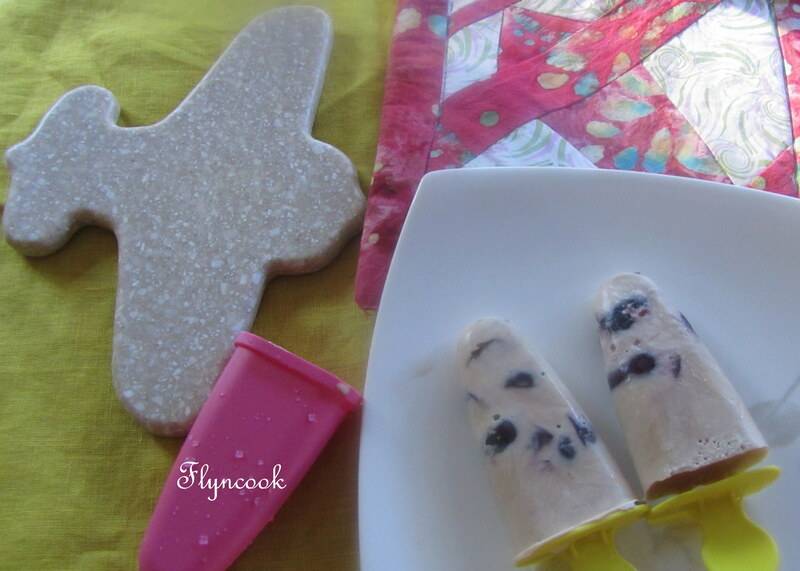 Once the mixture is thickened, scoop and transfer to Popsicle molds. Freeze for 3-4 hours to allow the molds to set. When ready to eat or serve, dip molds in hot water for a few seconds to allow the popsicle to slide out. Enjoy on a ridiculously hot, and humid day!